By now it’s become obvious how beneficial a social media influencer can be for your campaign. If you still think they’re a waste of time and money, then you need to stop living with your head in the clouds and get with the times – it is 2018 after all! The world is addicted to social media and their devices, so no doubt those screens are where the biggest influences are! 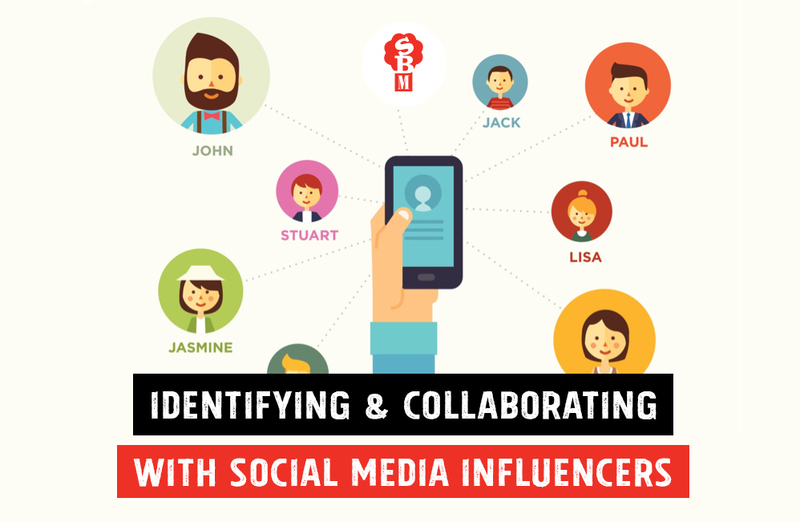 Who are social media influencers and why you need them? I’m sure you’re already familiar with social media influencers but in case you’re not, these are people who have spent years building an audience who trusts them, the key word being – TRUST! They may be bloggers or YouTube creators who specialise in a specific area such as food, beauty, fitness, DIY, gaming or even reptiles. There’s a niche for EVERYTHING these days! We already know that word of mouth and peer recommendations are far more effective than a company advertisement, using a social media influencer is a replication of that but on a much larger scale. It is known that millennials trust the opinion of social media influencers over regular celebrities. If creators trust your brand, then their audiences are more likely to trust your brand as well. Think of it as your secret weapon for gaining customer trust. 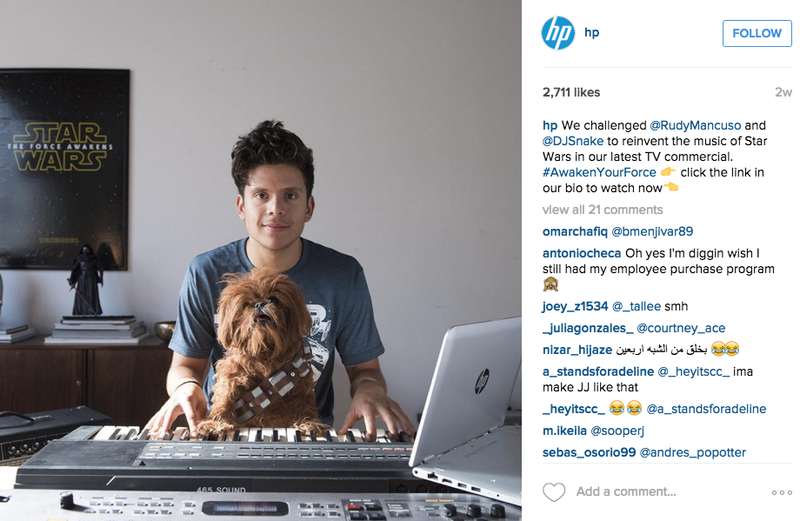 Identifying the right influencer for your campaign. The key is to find an influencer who matches your brand. If you specialise in the same niche, your influencer’s audience will perfectly represent the correct demographic for your campaign target, resulting in maximum return on investment. You want someone who’s content connects naturally to the product you want to push. The perfect fit you might say! Many brands still make the mistake of associating ‘influencer’ with large follower counts on its own. However, you’ll need to dive deeper and see what kinds of followers they have. There’s such thing as people buying their followers. You read that correctly, spending money on a company that helps you grow overnight usually by a few thousand, but chances are these are not genuine followers. They probably aren’t even human, just bots and fake accounts #fakenews. Real social media influencers are the people who have a large number of followers, authentic posts and stories on their account, high-quality content and solid engagement rates on their posts. Engagement is an indication of how many followers are truly interested in their content. The best way to find the perfect influencer is to do your RESEARCH! Luckily there are plenty of ways you can go about your influencer hunt. 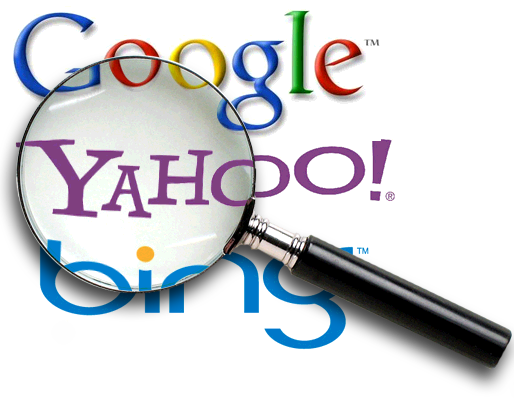 The cheapest way would be to search using keywords relating to your brand and digging around until you find the content creators that are suitable for your campaign. Pretty straightforward however this method may be more time-consuming. Searching for social media influencers on a specific platform is another option. If you already know what platform you want your campaign to appear on, you’ll need to partner with an influencer who is killing the game on that particular platform. 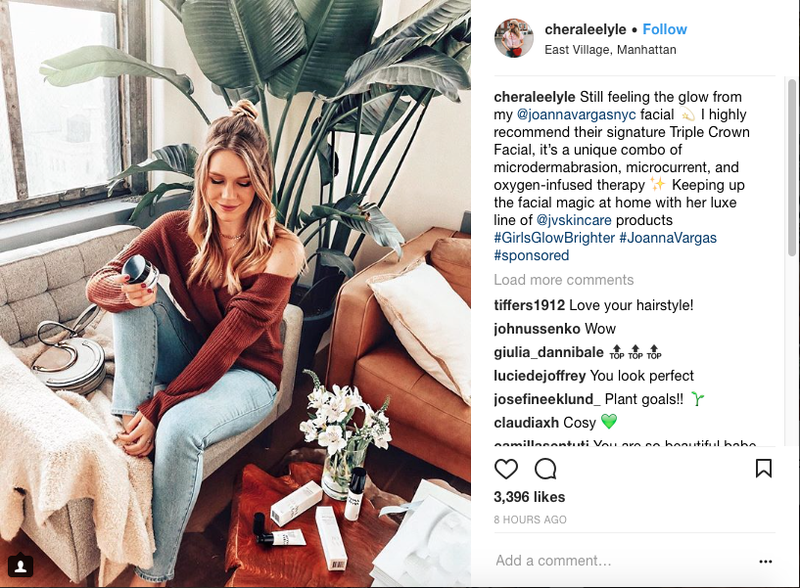 Not all influencers work on all platforms, but 99.3% use Instagram, while 70.2% use Facebook. This involves monitoring digital conversations to see what people are talking about. Tools like BuzzSumo help brands find true influencers in their field and make it possible to track topics and see who is attracting a lot of attention at the moment. Now that you’ve found some great influencers you’ve decided represent your brand appropriately, now what? Get to know them, reach out and talk about THEIR content! It’s obvious when a brand sends out a business proposal to many different influencers and just changes the name at the top. You want your brand to connect personally with them so you can build a relationship in case of any future campaigns. Building your campaign around them! You want to identify the goals you want to reach through your influencers. They can interact with your campaign by guest blogging, sponsored posts, becoming an affiliate or reviewing your product. 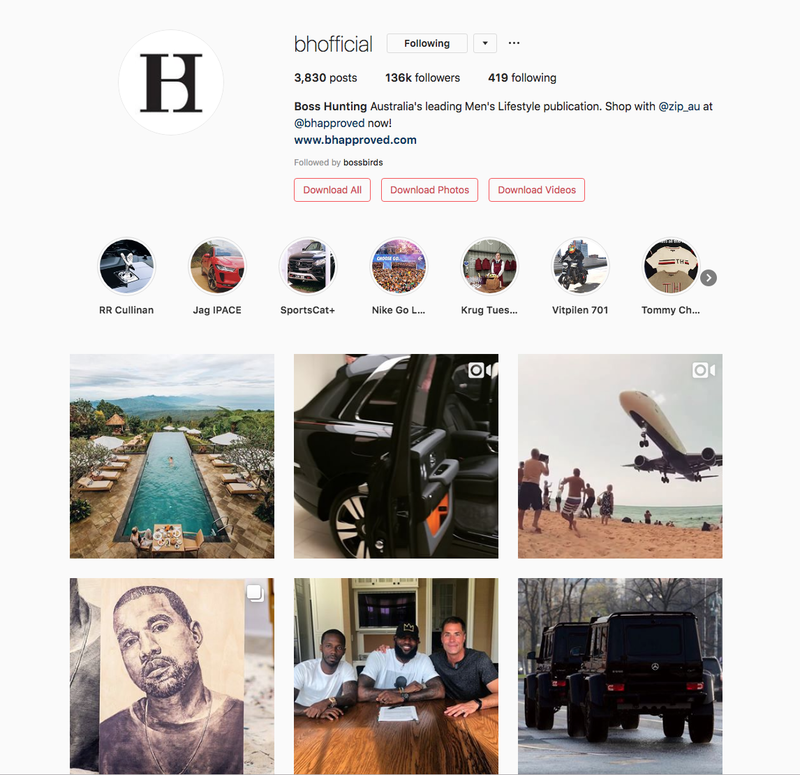 Consistently creating interesting and engaging content is tricky business, trust us we know, but using social media influencers in your campaign can lead you in the right direction. They have the potential to revolutionise your content marketing system. Check out Boss Hunting below! They are a leading Men’s Lifestyle Influencer, dictating what’s hot and what’s not. Interested in some influencer marketing for your business?